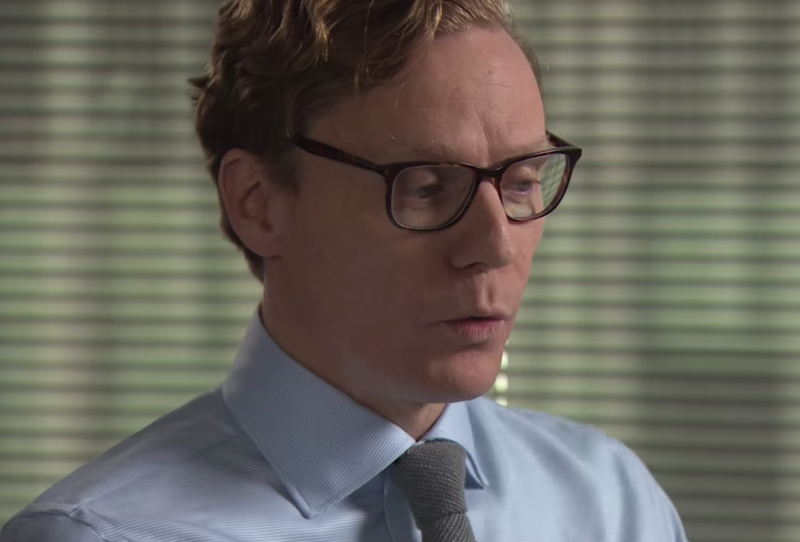 This is the second analysis of Cambridge Analytica's, now suspended CEO, Alexander Nix (see: Body Language Analysis No. 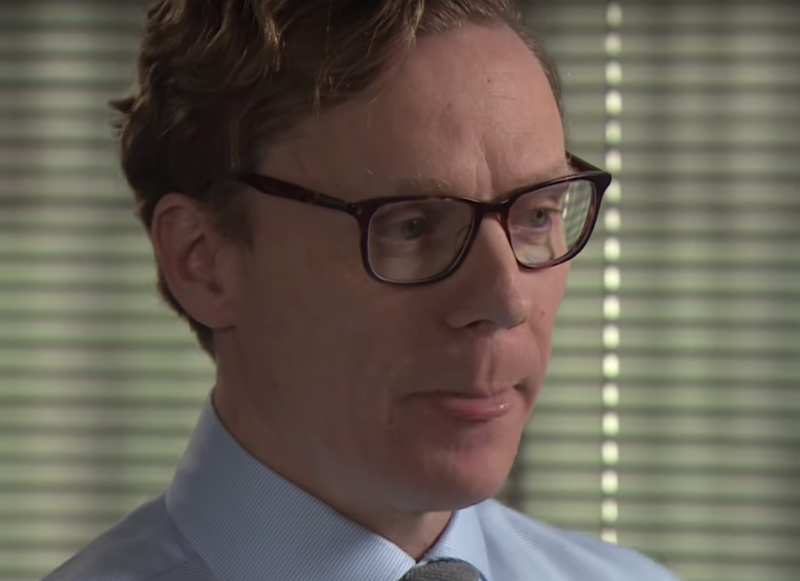 4240: Cambridge Analytica's Alexander Nix [Part I]). You're probably familiar with the undercover video released recently shows him discussing the use of potential bribery and sexual entrapment. However, prior to his suspension, Mr. Nix gave an interview with the BBC's Emily Maitlis. 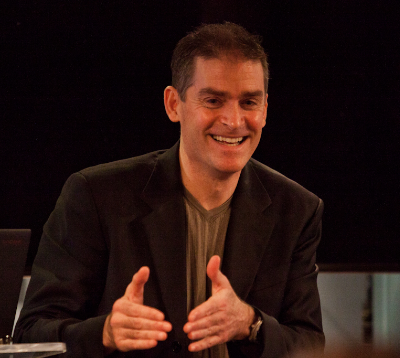 A segment of this interview is included above. Nix displays an incredible amount of tells throughout the video - and what follows is but a partial analysis - a focus his second spoken paragraph. EMILY MAITLIS (beginning at 0:29): 'Cause he says that the data came not just from using the apps - but from a far wider circle of friends - or their contacts - gave you status updates, likes, personal messages. So from touching two hundred thousand people - you expanded into their entire social networks which scaled you to most of America. ALEXANDER NIX (beginning at 0:50): Well, look - I think it's very important to understand what, what happened back in two thousand fourteen - is a, a, a very respectable academic ah, ah, who, who said that he had the wherewithal, the legitimate and legal wherewithal to collect data on Facebook users - ah, that we might be able to use in part of our modeling. During 0:54, As Mr. Nix says "Two Thousand Fourteen", both of his upper eyelids open widely. What is so important about these particular words, "Two Thousand"? Nothing - this lid opening is dramatic and out of context. Such melodramatic misdirection is a common epiphenomenon of the anxiety which accompanies deception. 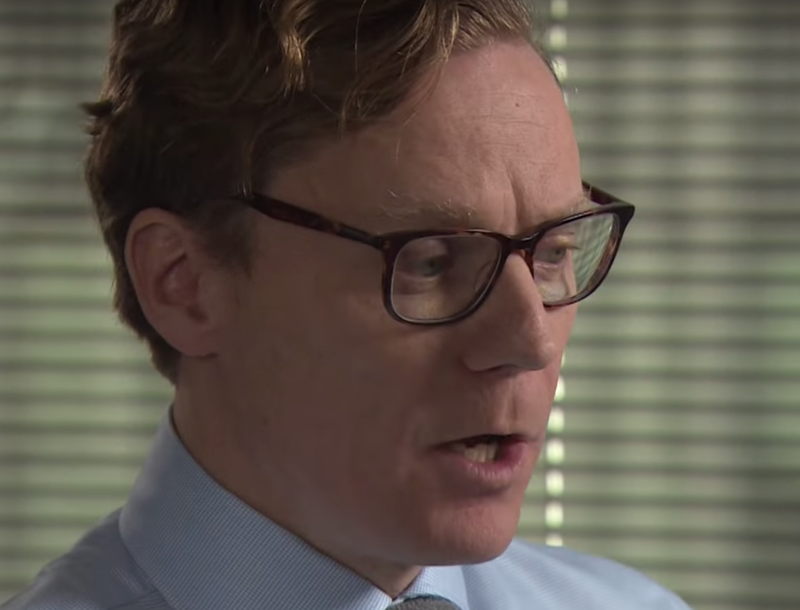 During 0:55, just before he says, "... a, a, a very respectable academic ah, ah, who, who ...", Alexander Nix displays a Loose Tongue Jut. Only a second after his loose tongue jut, during 0:56 just as he says, "is", Mr. Nix displays a Unilateral Eyebrow Elevation (on HIS right side, our left). Raising one eyebrow is a universal display of doubt/disbelief. He does this very quickly - and he goes on to repeat this microexpression many times throughout this interview. The image immediately above shows this moment (note the height of his eyebrow compared with the frame of his glasses relative to the two previous images), but please take the time to watch this exchange so that you see this in context. It's important to make the distinction that Nix raises both eyebrows many times as well (what does this behavior signal?). Another nonverbal signal Mr. Nix displayed numerous times throughout this interview was a Unilateral Shoulder Shrug (a type of a Partial Emblematic Slip). A good example of this can be seen during 1:00 - 1:02, as he said, "... ah, ah, who, who said that he had ..." - as he repeatedly and rapidly raises his left shoulder. Unilateral Shoulder Shrugging also signals doubt and disbelief. This is a strong signal that the suspended Cambridge Analytica CEO doesn't believe his own words. Again, because this nonverbal is a motion phenomenon, it must be viewed in the dynamic context of the video. 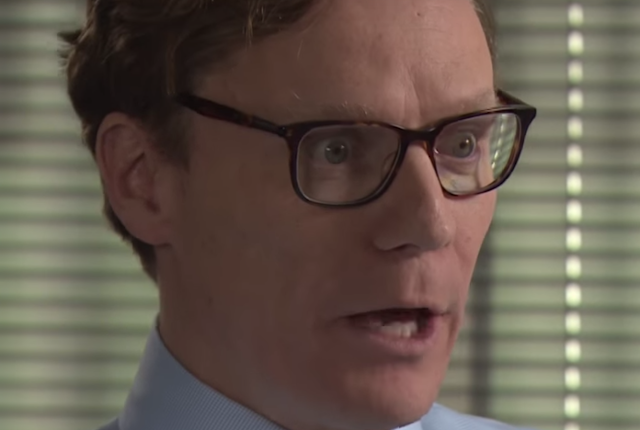 Summary: This second analysis of Alexander Nix agrees strongly with the first, exemplifying numerous nonverbal signals of deception. Body Language Analysis No. 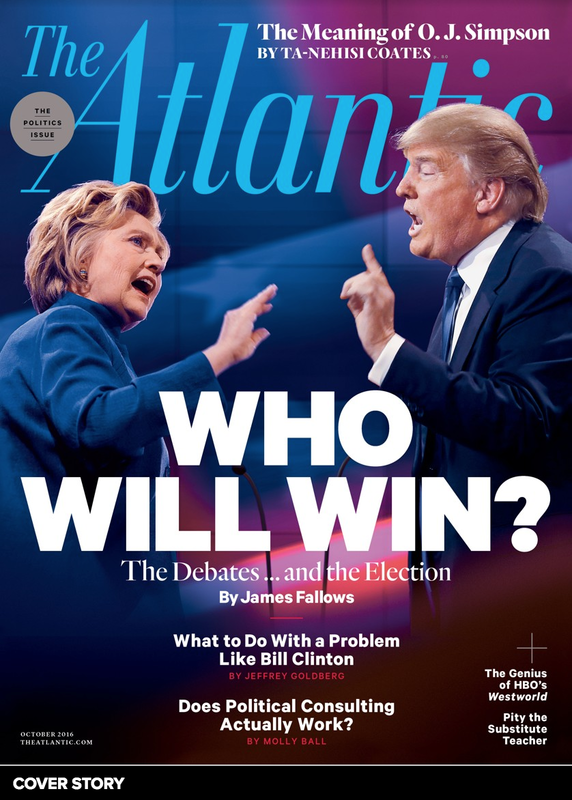 4162: Is Dwayne 'The Rock' Johnson Going to Run for President in 2020?